Any physical activity, but particularly walking, is fantastic for the entire body. Its effects are holistic and affect not only physical health, but also social, emotional and psychological wellbeing. Your Scarborough chiropractor is here to help. If you would like to know more about how walking may benefit you and your health, call the practice now on (08) 61508785 Scarborough or (08) 61508783 Mount Pleasant to arrange an appointment. Exercise has far-reaching impacts for mental health and feelings of happiness. It causes the release of endorphins and other happy hormones that will make you feel fantastic. If you are walking outdoors, you also get the added benefit of vitamin D, which is crucial for healthy bodies and healthy functioning. Additionally, walking with family and friends can also make it a social activity, which can make it even more enjoyable. Walking is a great way to burn those extra calories. It will help you get your metabolism going and reduce your blood sugar levels. 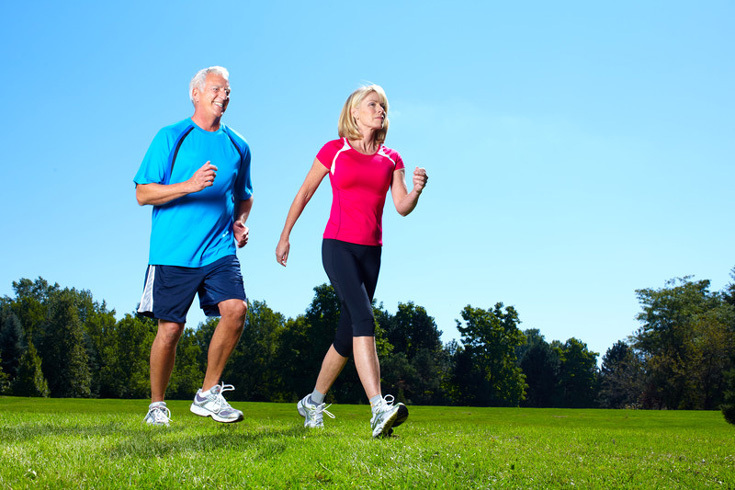 As we age, exercise becomes doubly important to help us maintain muscle conditioning. Muscle and bone strength help us remain active and healthy and decrease our risk of fractures or falls, as well as other chronic diseases. Walking decreases the amount of sugar in your blood, which reduces your chance of getting diabetes or other diseases affecting the heart and blood. It is also a fantastic way to lower your blood pressure, which is associated with many chronic conditions such as diabetes, stroke, atherosclerosis and some cancers. It may seem counterintuitive, but regular exercise actually boosts your energy. Although you may feel tired just after an activity, you will likely sleep better. This combination of improved sleep and the hormones that are released during exercise will help you concentrate better during the day and remain more alert. This will allow you to function at a higher level for longer and give you the extra energy you need to go chase your goals. It’s something that nobody really wants to talk about, but exercising more will get you going to the toilet more regularly. For some of us, this means you won’t be relying on that morning coffee to get you going! Going to the toilet regularly can decrease your chance of colorectal cancer and other gastrointestinal disorders, as well as make you feel less bloated throughout the day. Call the practice now on (08) 61508785 Scarborough or (08) 61508783 Mount Pleasant to arrange an appointment and get yourself on the road to better health.